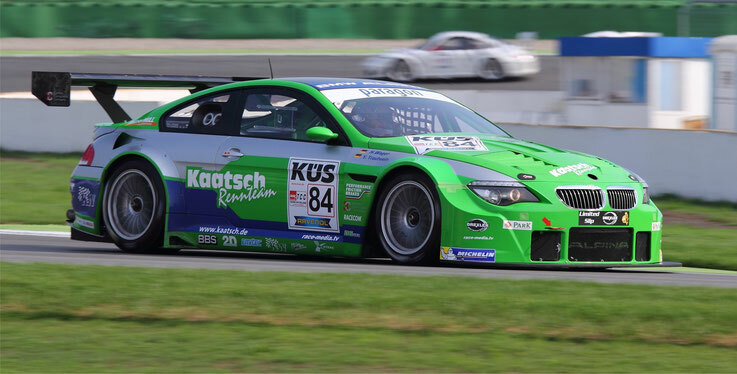 The Flossmann Auto Design BMW M6 GT3 bodykit offers a combination of functional quality, best craftsmanship and design. Technology and Art. Instantly visible. Harmonic shaping and classy details express individuality. All structural parts are made from high-grade materials such as lightweight carbon. 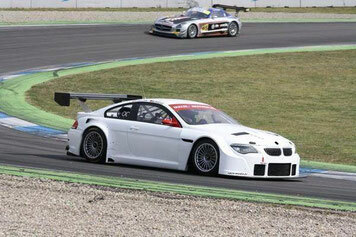 The BMW M6 bodykit designed according to the GT3 regulations. Victories at endurance races and worldwide titles are all part of its success.